Attention, treasure hunters! 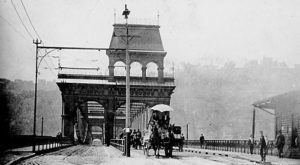 Pittsburgh’s bursting with some pretty cool antique shops. 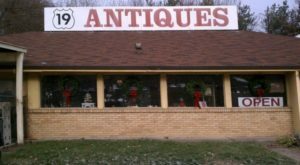 In fact, we live within short driving distance of the City of Antiques, the charming town of Canonsburg, where it’s easy to wile away the hours searching for that illusive antique or collectible. 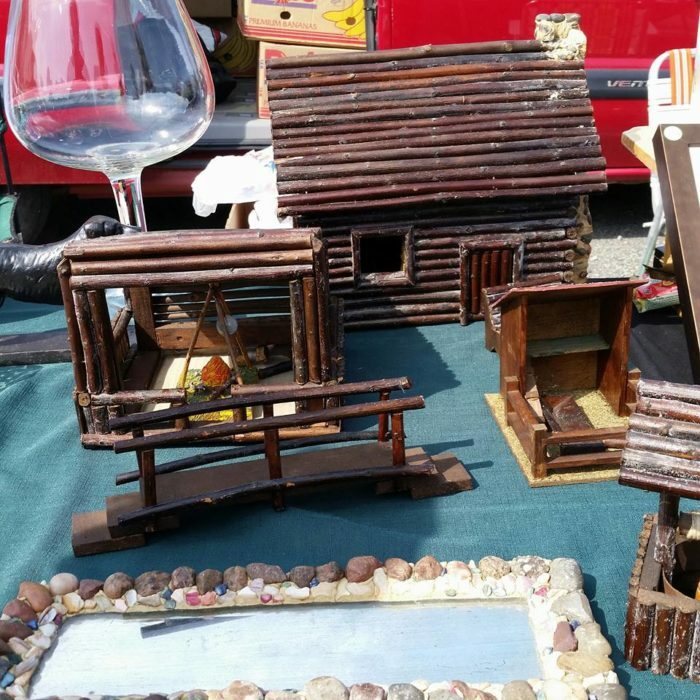 But, have you ever been to an outdoors antique fair? 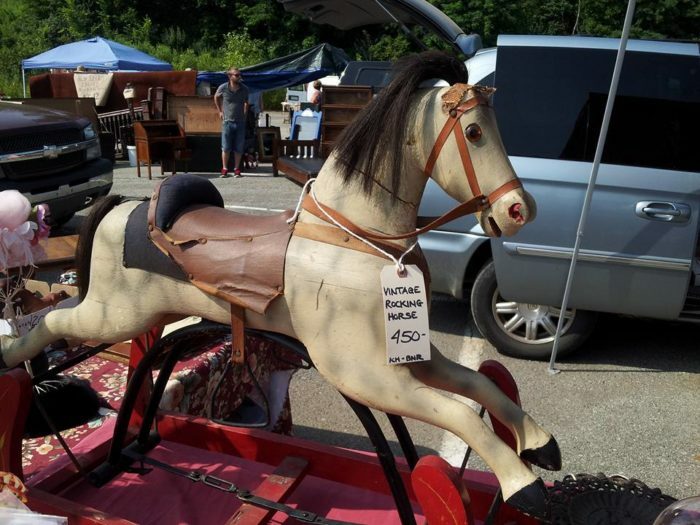 If you haven’t, you definitely want to add this antique fair near Pittsburgh to your to-do list. 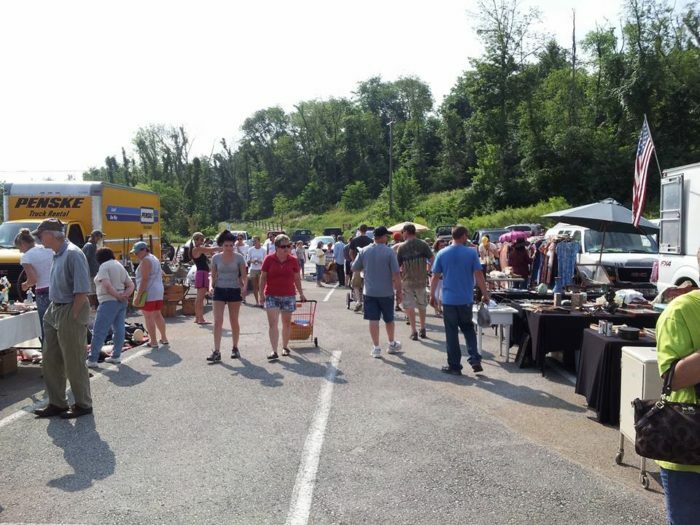 Get ready for an epic day of treasure hunting at the Washington Antiques Fair, held in the massive parking lot at Wild Things Energy Park. Park in the free parking lot. 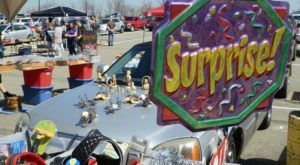 Then, meander around the antiques fair, browsing the tables from dealers selling such treasures as jewelry, furniture, and toys. Or, perhaps you've got your own treasures you'd like to sell? 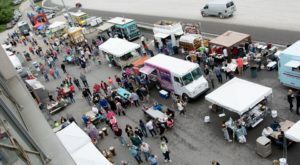 Washington Antiques Fair welcomes dealers, for a fee, to set up their own space in the parking lot. Of course, a day of treasure hunting wouldn't be complete without food, right? Recharge with a snack from one of the food vendors. 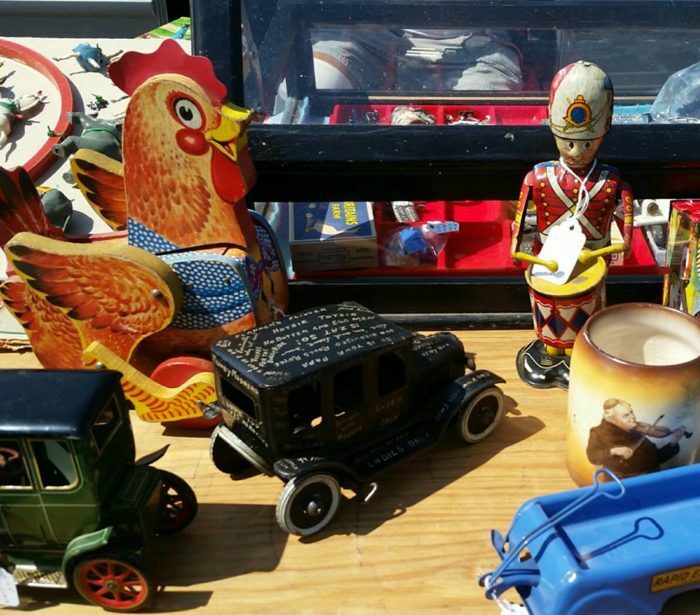 Admission to the Washington Antiques Fair is $3 per person. Children 12 and younger are free. Or, if you really want to get a jump on the deals, splurge for the early buyer admission. The $25 fee per person allows you to shop from 6 a.m. to 8 a.m., before the crowds arrive. 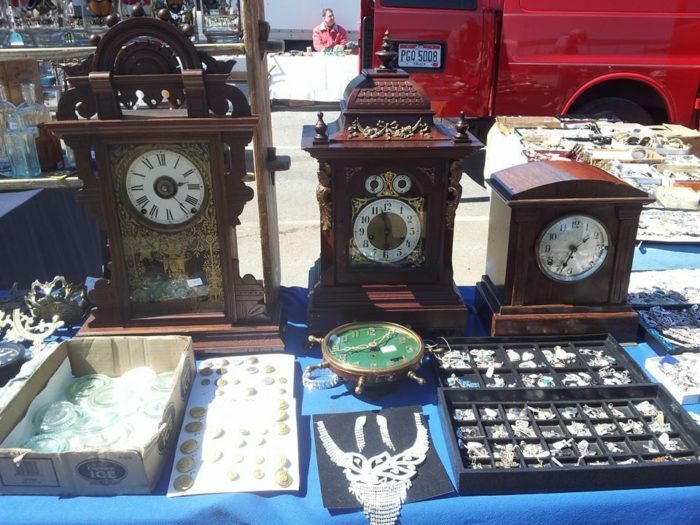 Plan your trip to the Washington Antiques Fair the last Sunday of each month from March through October. The fair's hours run from 8 a.m. to 2 p.m. 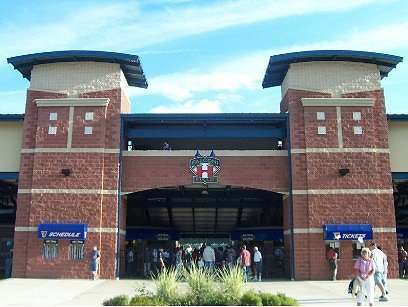 The Washington Antiques Fair is held at Wild Things Park located at 1 Washington Federal Way, Washington, PA 15301. For more information on the Washington Antiques Fair, click here for the official website and here for Facebook. 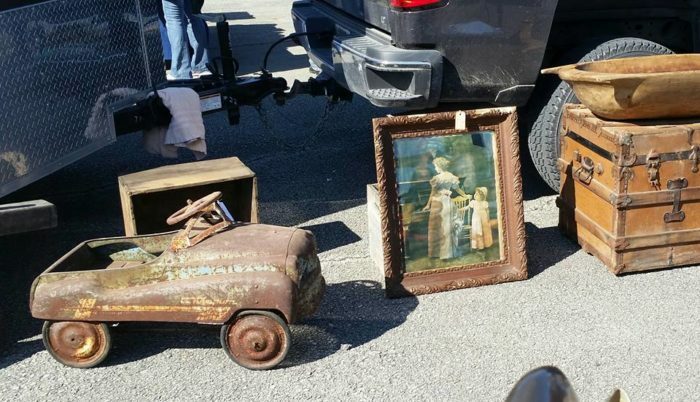 Who’s ready for a day of treasure hunting at this antiques fair near Pittsburgh? 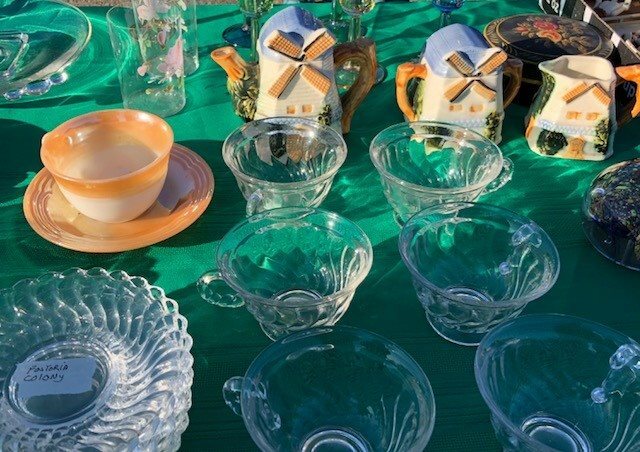 Have you been to the Antiques Fair before? Share your thoughts with fellow yinzers in the comments below! 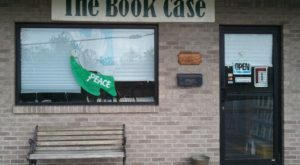 Then, click here to read about an epic road trip that will take you to some of the area’s best antique shops.